Naloni always knew she would pursue higher education, although she wasn’t always sure how she would achieve it. Naloni graduated from Mt. Tahoma High School in Tacoma, where she was active in CSF programs all four years and was selected for the competitive CSF Leadership 1000 Scholarship. She is thankful for her CSF College Prep Advisor, Melody Rodriguez, who helped her research college, access scholarships and write college application essays. Melody also provided valuable advice on selecting the right college and stability within a hectic academic setting in high school. 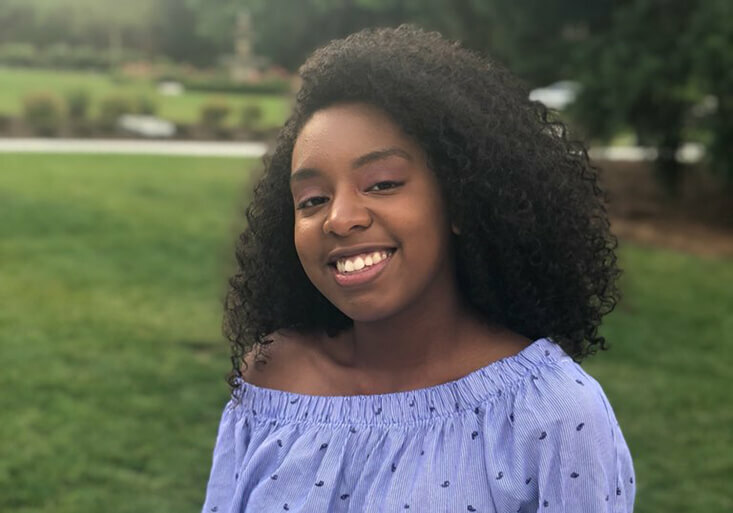 “One great benefit of being in the high school program with CSF was the safe space it provided me to make friends, study, and talk about my life and feelings,” Naloni says. Now a first year student at the University of Puget Sound, Naloni is interested in studying law. Because her CSF advisor helped her explore college fit, Naloni was armed with important information to make the right decision for her. “I am so grateful for that advice,” she says. Naloni is adjusting to her new life as a college student and has some common concerns that most new college freshmen face, like if she will be able to get enough sleep. But most of all, she wants to finish what she started. She hopes that with the knowledge she obtained throughout high school, the help from her CSF advisor who is now a mentor and the scholarship she received from CSF, she will be able to achieve her goal in four years.